On this page you will find a directory of our properties on offer for sale in Tabanan. To go to the page of the property of your interests, please click on the pictures of that certain property or click on the button that says “More information”. This family home is a beautiful peaceful and exotic Balinese hideaway setting on Bali’s scenic south-west coast, away from the hustle and bustle of Kuta and Seminyak. This spacious 3 bedroom villa has a large garden with swimming pool . 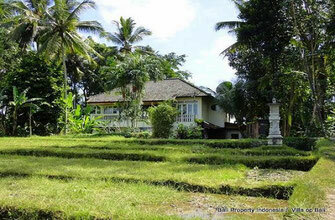 Large 3 bedroom villa for sale with views in all directions over the rice fields. Located in a quiet natural neighborhood, still only about 15 minutes driving to Echobeach. 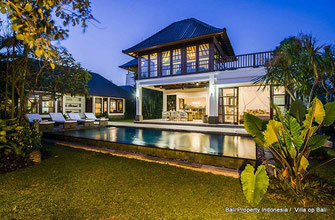 This modern designed villa is located close to the famous temple of Tanah Lot. On offer for sale…..a beautiful villa in forest surroundings, build in Indonesian style but provided with every western comfort. 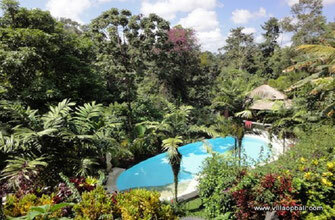 Colonial style villa located in the mountains of the Bedugul with a wild flower and even an organic garden. This 3 bedroom villa is located in the middle the long stretching beautiful rice fields of Tabanan, an amazing plot of 1.530 sqm. 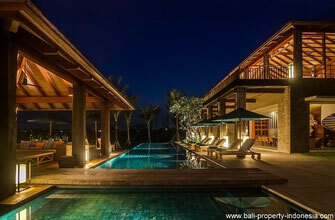 This is a boutique resort of tropical villas, situated in an old Balinese village on the West coast of Bali. Several options for sale. A magnificent luxurious four bedroom villa with the highest standards of quality, total privacy in rural peaceful surroundings. The beachfront property consisting of a one-bedroom luxurious villa and a guesthouse. 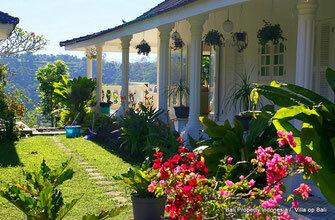 Colonial villa with views to the surrounding rice fields. 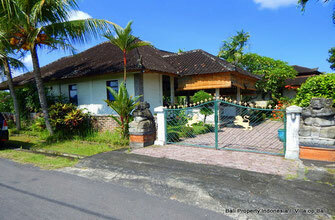 This villa in Kerambitan Tabanan is located on a plot of 1.750 sqm. Fantastic design villa for sale located at a very short distance from the ocean. A villa with a total of 7 bedrooms but with the possibility to increase this number.